Donald D. Beatty, 83, of Byesville, formerly of Florida, passed away Sunday (January 27, 2019) at Select Specialty in Newark. 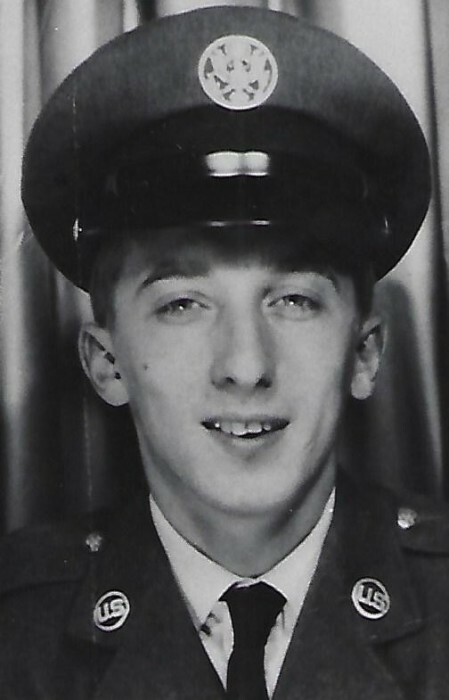 He was born January 26, 1936 in Byesville and was the son of the late Cecil and Mary (Bulger) Beatty. Don retired after thirty plus years as head grounds keeper at a Country Club in West Palm Beach. He was a 1953 graduate of Byesville High School, a firefighter in the U.S. Air Force, and enjoyed fishing. After retirement he returned to Byesville to help take care of his mother, and was a comfort and support in sister Cheryl’s life after her husband passed away. In addition to his parents he was preceded in death by a brother Kenneth; brother-in-law, Roger Cunningham. He is survived by three siblings, Cheryl Cunningham of Byesville, William L. (Verna) Beatty of Oahu, HI, and Sharyn (Terry) Harbin of Cambridge; sister-in-law Barbara Beatty of Indiana; several nieces and nephews. A graveside service will be 11:00 a.m. Friday at Greenwood Cemetery with Pastor Nancy Parsons officiating.